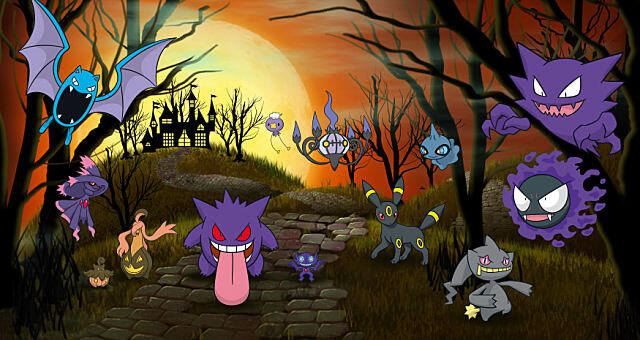 Pokemon Go is getting a new Halloween update. 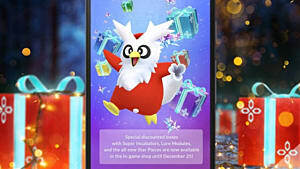 It's the first holiday update for the game and will run for 1 week only -- beginning October 26th and ending on November 1st. 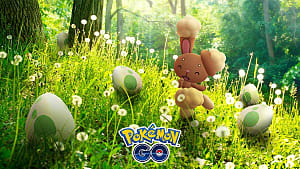 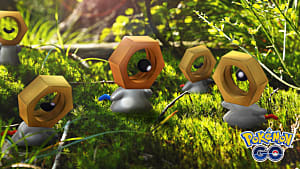 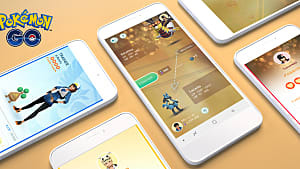 However, this update is all treats and no tricks, as players receive double candy for each Pokemon they catch, candy is doubled when they transfer Pokemon to the Professor or hatch eggs, and they can even play Pokemon Go with friends to receive quadruple candy. 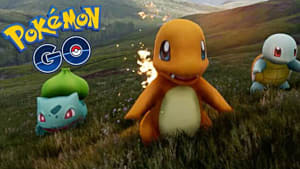 There are also improved chances to get the spookiest Pokemon during this special week, such as ghost and psychic types like Gastlys and Drowzees. 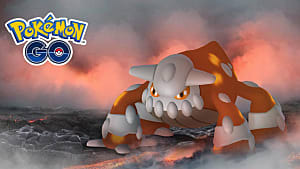 There is also an opportunity to download pumpkin carving stencils for more Halloween fun, and the spotlight for Pokemon focuses upon the spooky types. 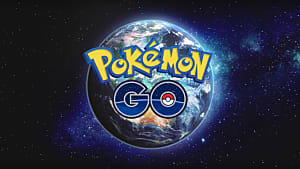 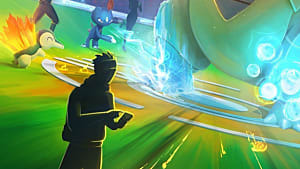 Go catch some Pokemon during this special Pokemon Go event, from 10/26 to 11/1. 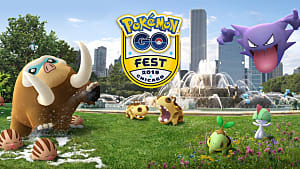 The update for the event is currently available to download in both Google Play and the App Store.